Naspers is facing challenges from weaker African currencies and competition from US technology operators as the continent’s biggest company by market values tries to grow its Internet and pay-TV businesses. 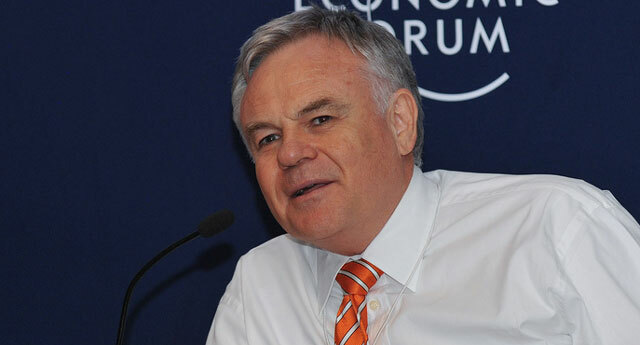 Foreign-exchange movements have hurt Naspers’s pay-TV business as customers around the continent pay their subscriptions in local currencies while costs are charged in dollars, chairman Koos Bekker told investors at the company’s annual meeting in Cape Town on Friday. Slowing economic growth in South Africa and competition from Google, Facebook and Amazon has also hit Naspers’s online operation, he said. Naspers is seeking to expand the Internet business to ease dependence on its 33% stake in Tencent, the Chinese technology company that accounts for almost half its revenue. 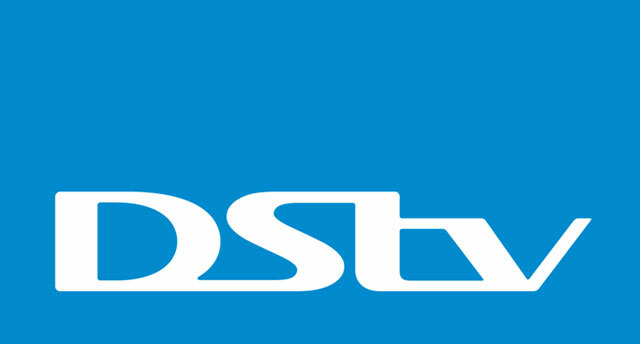 Naspers owns Africa’s biggest pay-TV network, DStv, which saw subscription numbers fall in the year to March as company raised prices to offset currency weakness, it said on 24 June. The shares declined 0,3% to R2 373,15 by 1.57pm in Johannesburg, valuing the company at R1 trillion. Naspers’s stake in Tencent, acquired in 2001 as part of an investment drive in early-stage technology companies, is worth more than its own valuation. S&P Global Ratings on Thursday changed its outlook on Naspers’s credit rating to negative‚ a move that was based on the expectation that “Naspers’s profitability will weaken in 2017″, the agency said in a statement. The company’s rating of BBB- is the lowest investment grade, indicating S&P’s next move may be to cut Naspers to junk status. “Slower organic growth in its cash-generative video entertainment operations and its limited ability to quickly adjust its cost base, which bears significant exposure to the US dollar, are the main reasons behind the expected weaker performance,” S&P said. Wait, does DSTV echo your sentiments? I cannot remember seeing any price reduction when the Rand improved. Their speed to increase was rapid, maybe I missed the rapid reduction. Tough doing business when you are no longer a monopoly. Now the regulator just has to ensure that TV broadcast sport rights are open to all broadcasters.